In 1980, the only service we offered was to new car dealers. We would travel to the dealer & repair interior water leaks in new cars that were covered by manufacturer warranty. 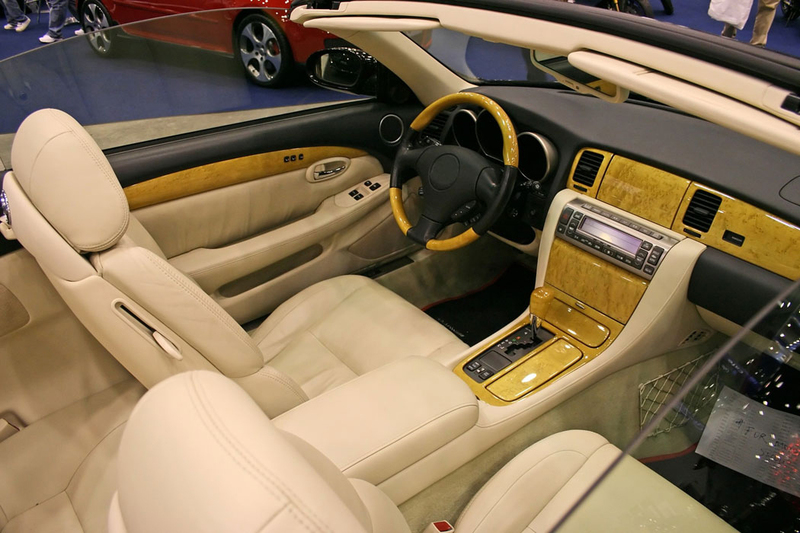 We were pulling interiors out for water leak repair & repairing sunroofs & convertible tops so frequently that it evolved into complete interior repairs. It was not long before interior work became the bulk of our work. The interior business was more involved, so our mobile service to the dealers stopped & our first shop was opened in Tyson’s Corner, VA. Recently, New Look Auto relocated to Haymarket, VA. If you have questions about our custom car interiors products or services, please contact us today or call us directly at 703-631-9161. We hope you’ll make New Look Auto your resource for automotive interior repairs in the Haymarket, Gainesville and Northern Virginia area.